The National Minimum Wage legislation is complex and there have been a number of high profile cases in recent years particularly in the care industry concerning whether carers are entitled to the national minimum wage when sleeping or on call. The National Minimum laws contain highly complex rules about calculating the number of hours worked by a worker and this figure is required to calculate the worker’s average hourly pay and whether this is above the national minimum wage. The Court of Appeal has recently reviewed the authorities in this area holding that at least one of the earlier EAT decisions was wrong. The case of MenCap v Tomlinson-Blake considered the issue of workers who were on call but asleep at the client’s home and whether this time counted for national minimum wage purposes. The Court of appeal decided that workers sleeping in as carers in the client’s home would only be entitled to have the time counted for national minimum wage purposes where they are, and are required to be, awake for the purpose of performing some specific activity. Sleeping (even if on call but not called) does not count for these purposes. For those with workers in the care sector it is worth reviewing the decision and taking note of the decisions which the Court of Appeal has called into question in case these are relied on within the business. It is worth noting that the new national living wage is in fact a new tier of the national minimum wage for the over 25’s. This is not be confused with the living wage which is voluntary and concerns the basic cost of living. The Department of Business, Innovation and Skills has issued guidance on the national minimum wage including the new national living wage. The guidance sets out eligibility for the national minimum wage, how to calculate it, working hours to which it applies and details about enforcement. You can read the full guide here. Ever wondered what the difference between the national minimum wage and the living wage is? Well here we explain the national minimum wage v living wage puzzle. 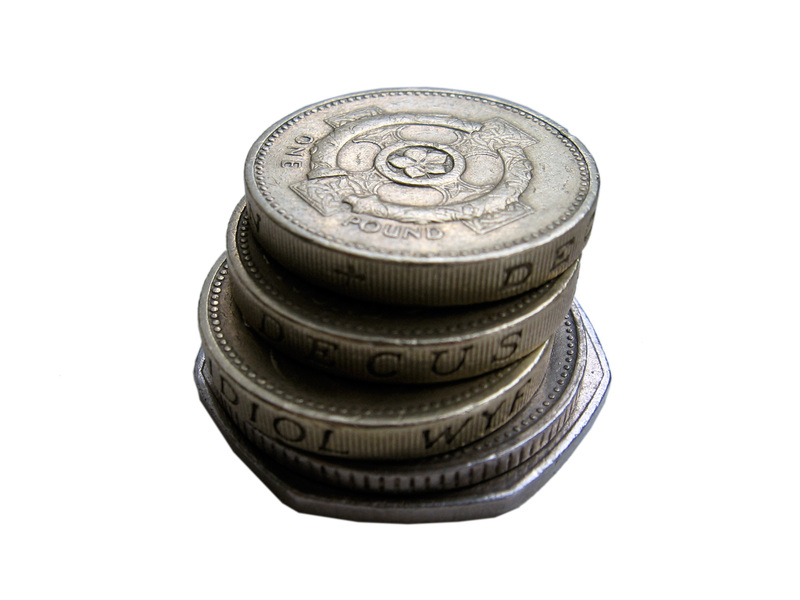 April 2016 is due to see the introduction of the national living wage which will increase the national minimum wage to £7.20 for adults over the age of 25 up from the current £6.70. This will take effect via a new national minimum wage and whilst there has been much publicity on the potential effects on employers and these being passed onto customers, some employers will not realise the changes and could fall foul of the new rules. The draft National Minimum Wage (Amendment) Regulations are currently in draft before parliament. A new regulation will also increase the financial penalty payable by employers who underpay the national minimum wage from 100% to 200% of the underpayment due to each worker. The Government continues to name and shame those who fall foul of the national minimum wage legislation and in addition some employers are finding themselves on the receiving end of negative publicity on the subject. Take for example the coverage of Sports Direct in December with the suggestion that some temporary staff are effectively being paid less than the minimum wage at some of their warehouses because of a stop and search system at the end of the shift for which they are unpaid but which can take 15 minutes to go through. The changes overall could lead to more naming and shaming and enforcement action could equally increase. It is a case of watch this space. Just a reminder that the new rates for the National Minimum Wage come into force tomorrow 1st October 2015. Notwithstanding the recent publicity concerning the living wage the national minimum wage is still in place and indeed the Government has a naming and shaming policy and fines for those who fail to comply. According to the Government, this is the largest real-terms increase in the National Minimum Wage since 2007, and more than 1.4 million of Britain’s lowest-paid workers are set to benefit.